As we enter the high point of summer the apples are beginning to ripen on the trees, the corn is tall, the grass is dry and it is coming up to August 1st, the time to celebrate Lughnasadh. Lughnasadh (also known as Lammas) is the celebration of the first harvest of the year. 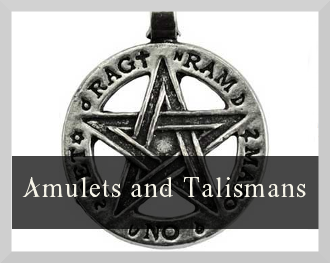 It is the name of one of the eight sabbats in the wheel of the year. Summer solstice is the height of summer whereas Lammas is the start of autumn.The later autumn harvest festivals are the autumn equinox and Samhain which marks the end of the season. Lammas takes place each year between the 1st August and the 1st September. Lughnasadh is celtic in origin and mentioned in early Irish literature. 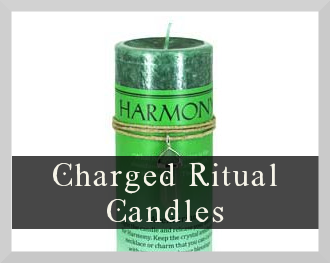 Traditionally it would have been celebrated by a gathering that would include religious ceremony and ritual athletic contests such as the Tailteann games. The Tailteann Games were funeral games celebrated in pre-christian Ireland celebrating the god Lugh, god of light and son of the sun. Lughnasadh means the funeral games of Lugh. In the story of the Wheel of the year, as autumn begins Lugh is entering old age. He transfers his powers to the grain and is sacrificed when the grain is harvested. The power of the sun ripens the grain, the seeds of which are saved for next years crop. The sun god can then rise again in the spring as the seeds sprout and the sun begins to rise in the sky. As well as the Celtic god Lugh, there are many other gods and goddesses associated with Lammas. These include the Roman gods Mercury and Permona, the Greek god Demetra goddess of grain, corn and harvest, and several Egyptian and Hindi gods. Lammas, meaning loaf-mass, is a Christian term, celebrating when newly baked loaves of bread were placed on the altar at church. 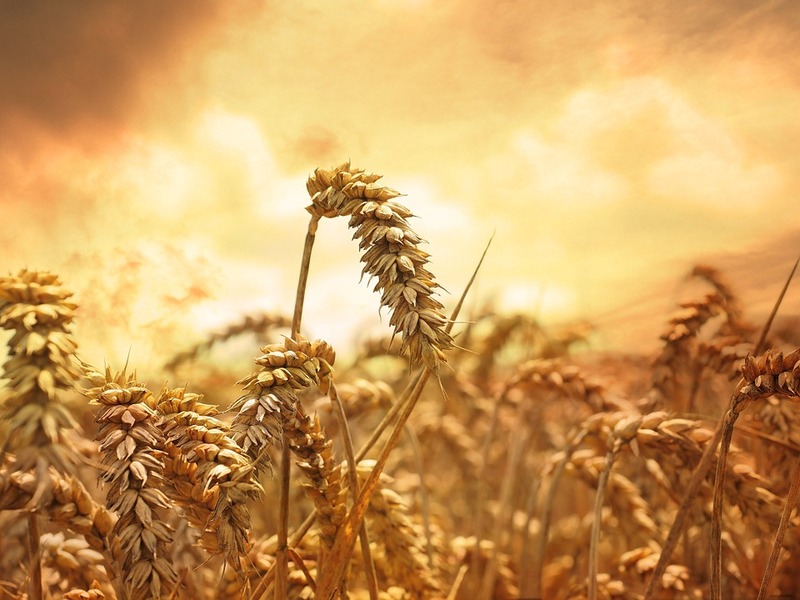 Lughnasadh is the Pagan word for it. In Wiccan tradition Lughnasadh can be seen as a time to celebrate the partnership that exists between us and the Divine. The goddess takes on the aspects of the Harvest Mother (Grain Mother, Harvest Queen). She encourages us to gather what we can by harvesting ready for the colder months. 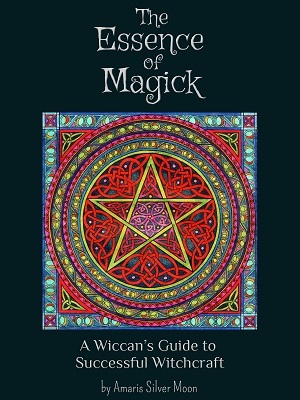 As a modern Wiccan it is easy to become disconnected and out of touch with the natural circle of life. Think of Lughnasadh as a time to thank the God and Goddess for the food on our tables, and to take time to strengthen our link with nature. It is about celebrating that fruits are ready to be picked and the grain that is ready to be harvested. Have a feast celebrating all of the food of the harvest. Try a potluck and get people to bring a dish based around seasonal ingredients. See below for some ideas on the foods to use and recipe ideas. Spend some time outdoors appreciating the season and giving thanks to the god and goddess. Go for a walk through fields and orchards or spend time near water reflecting on the beauty. 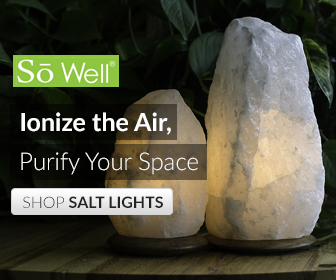 Or find a beautiful spot to meditate and reflect. Save seeds from your food to plant for the next year. 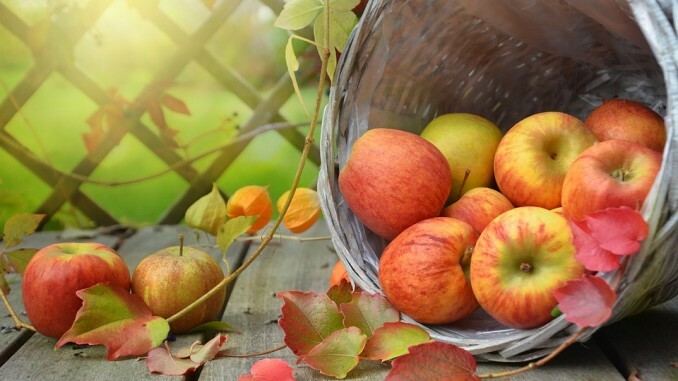 Growing your own fruit and vegetables is a very rewarding way of strengthening your connection with the earth. 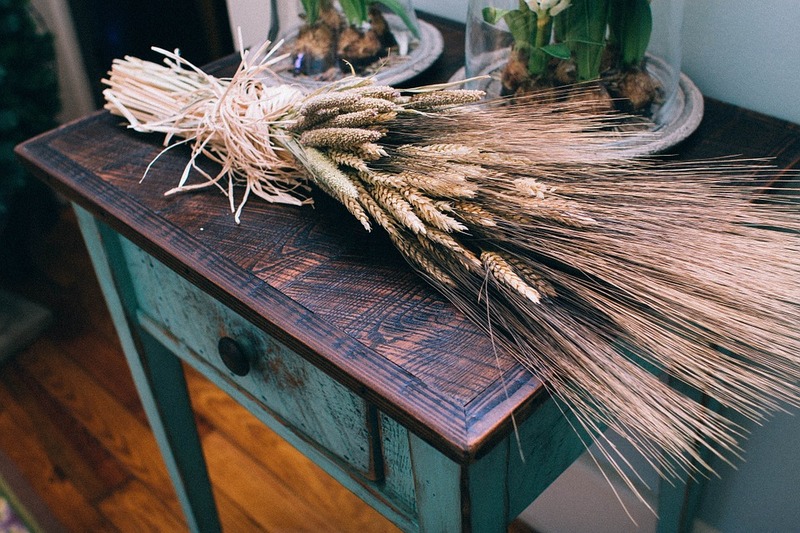 Try bringing the spirit of Lughnasadh into your home. Pick some seasonal flowers and put in a vase in your house or light incense of rose and sandalwood. Decorate your home in yellows, oranges and reds. Get crafty and make a corn dolly or corn wheel, a stang (a forked staff and ritual tool which is also an altar) or a wicker man. Make your own potpourri by gathering dried flowers and pine cones and add essential oils. Pick herbs and hang them to dry. 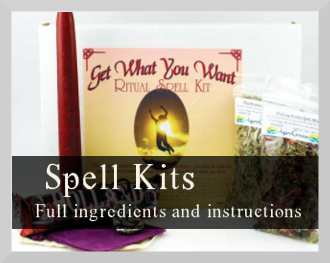 You can then use these herbs in your spells and rituals throughout the year. Find a local Lammas festival to attend. Have a search online and see if there are any Lammas events. 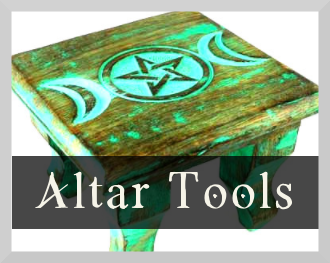 If you have an altar you still may want to use Lugnasadh as a time to change it. Celebrate the season by using the rich colours of the harvest- yellows, oranges and reds. 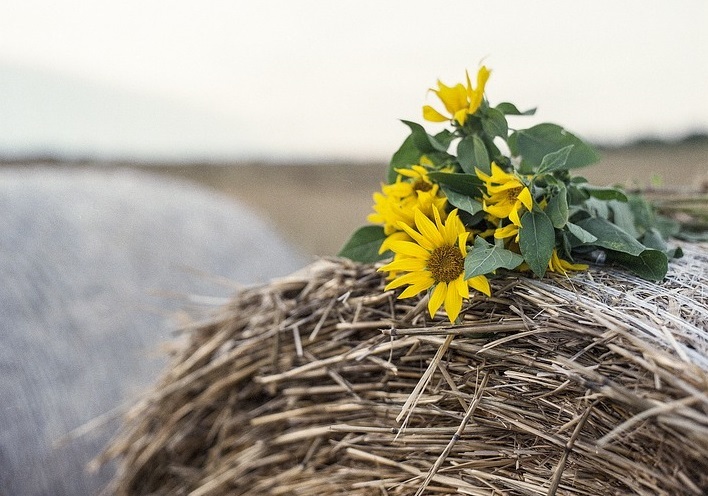 Decorate your altar with sheafs of grain such as wheat and corn, grapes, a jar of fresh wildflowers, seasonal herbs or other fresh produce of the season. 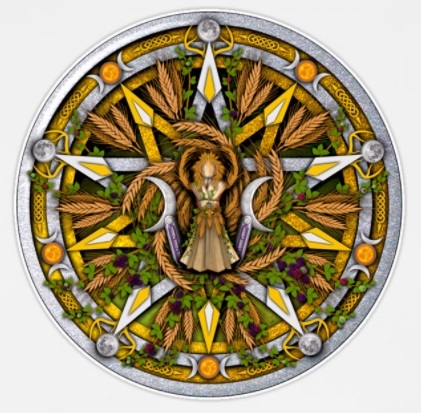 Lughnasadh is a time of year to celebrate the seasonal foods which are coming into harvest. The time is to celebrate the first harvest, so grains such as wheat, corn, ripe bread and seeds. There are other foods associated with this time of year such as ripe fruits including apple and pears. Also berries such as blackberries and gooseberries. Try baking a loaf of bread using harvested grains. You can even make Lammas shapes for your bread. Make a summer pudding using fresh, seasonal berries. There are many other recipes online you can find to celebrate Lughnasadh. The important thing is to concentrate on fresh seasonal products and to be thankful to the god and goddess that you have received them. I hope you enjoy celebrating Lughnasadh, and by doing so you feel a closer connection to the god, goddess and to nature.